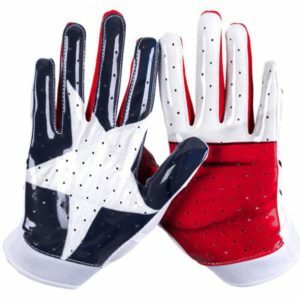 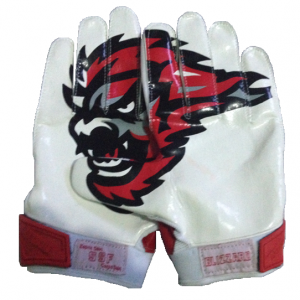 The “Play Maker” is a premium skill position glove with a focus on performance and comfort. 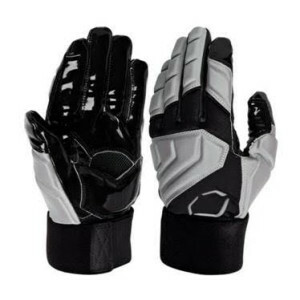 Featuring silicone grip tack palm and figure, the glove has stratetically place perforated vent line in the palym and on the back of the fingers to help keep you comfortable during he game. 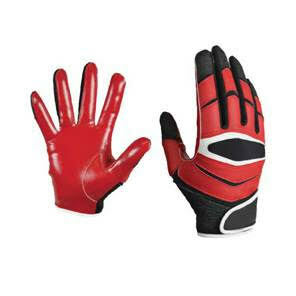 Velrco closure wrist and made in your team colors. 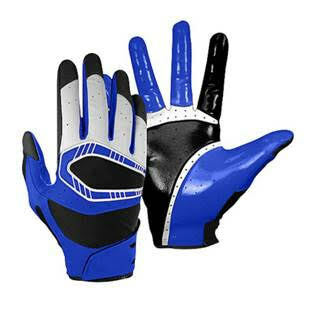 This is high performance glove that will give you a winning edge on game day.